Make sure to click on the Sponsors tab to visit our Sponsors page to see the great local businesses that support the Kewaskum Gridiron Club. Please support the businesses that support our Club! 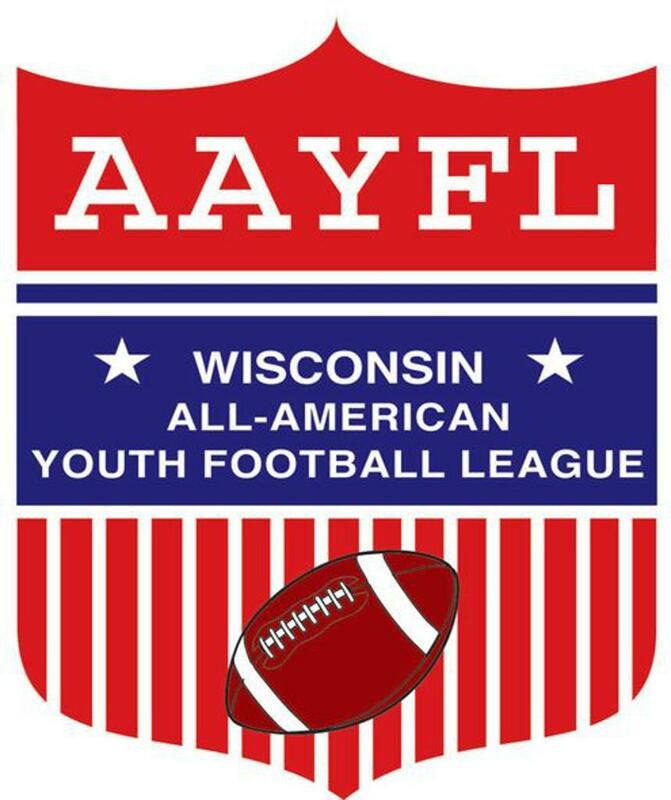 The Kewaskum Gridiron Club is part of the Wisconsin All-American Youth Football League. We have a great partnership with Kewaskum School District to promote youth athletics in our community. We are proud to be part of the Team! We contract with Aurora Health Care to have a Certified Athletic Trainer at every game, and available either by phone or in person for every practice. Coaches refer reported and suspected injuries to our Athletic Trainer. The Health and Safety of our players is the organizations #1 priority. ©2019 Kewaskum Gridiron Club / SportsEngine. All Rights Reserved.